Use this product with the Sani-Fresh Air Freshener. This is the dispenser/cabinet for the Sani-Fresh Air Freshener. Easily the best – each cover is composed of a unique material containing twice as much fragrance as most other air fresheners which is released over 30 days. 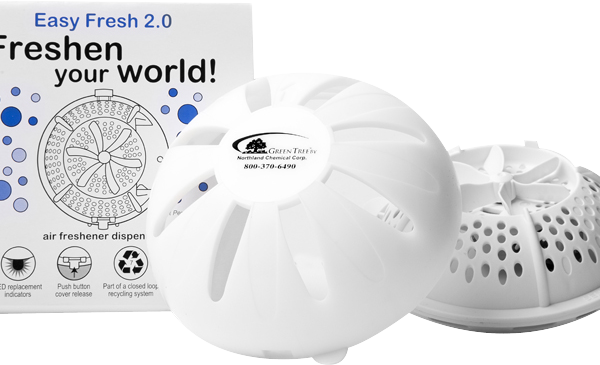 Easily Eco-friendly – Sani-Fresh refills are 100% recyclable and VOC compliant. Manufactured with over 50% less energy than typical plastic or steel containers. Easily Freshens the air better – continuously freshens for 30 days so you don’t have the peaks and valleys (or the spritzing showers!) of metered aerosols. Easy to Use – batteries last for six months, so simply replace the old cover with a Fresh one – it’s easy! 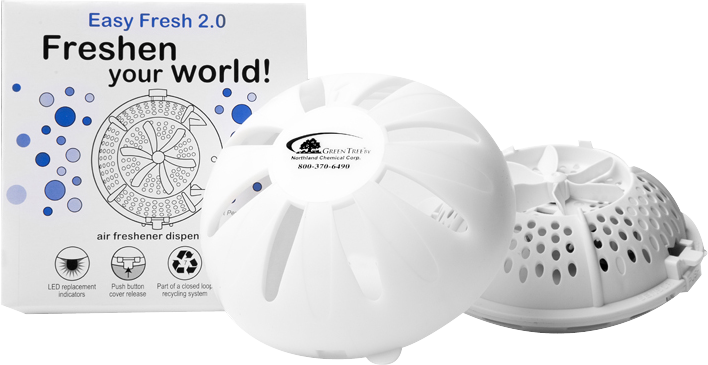 Be the first to review “Sani-Fresh Dispenser” Click here to cancel reply.